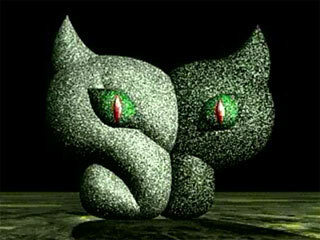 In November 2000, I created a 3D Logo for the name I was using for my company at the time, ShadowPanther. It was based off of the 2D ShadowPanther Logo I created earlier that year. I think it turned out well, even if I never got around to adding lightning sound effects to go with the flashes. Enjoy!